BuBakes won the award for Best Use of Social Media at the Essex Countywide Business Awards. ​As social media is the main platform that BuBakes uses to talk about mental health awareness, this is a real honour. Following the success at BBC Essex, BuBakes was invited to speak on Pheonix FM about the Depressed Cake Shop and why we all need to speak more openly about mental health. BuBakes was invited into the studios at BBC Essex for a 20 minute slot explaining about The Depressed Cake Shop; there was also detailed discussion about why baking has helped create BuBakes, and how it eased my symptoms of anxiety and depression. BuBakes makes the front page! 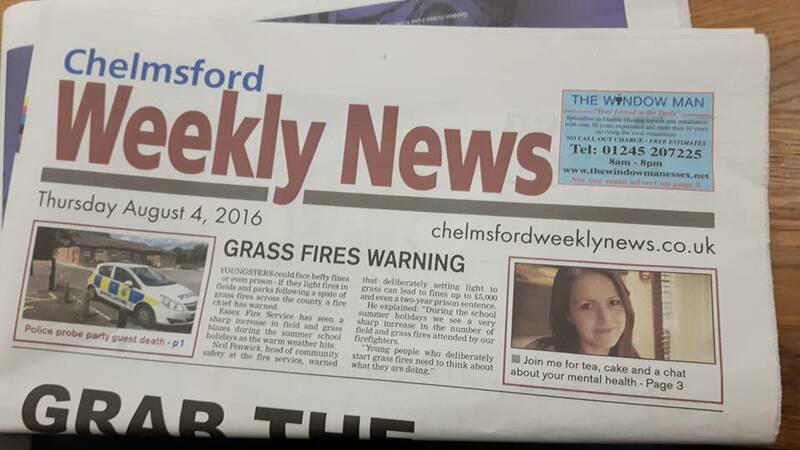 Ahread of BuBakes' first Depressed Cake Shop pop up in Chelmsford BuBakes make the front page of the local paper, which was delivered to over 41,000 local residents. 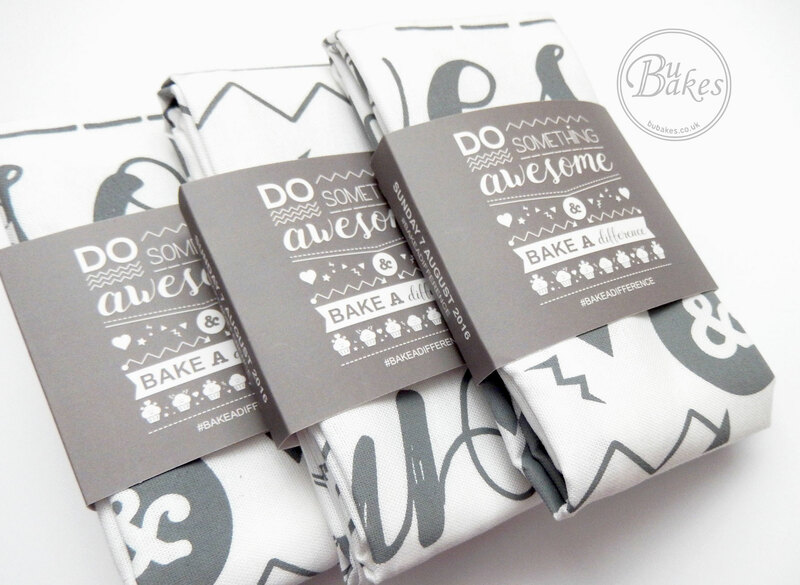 To celebrate BuBakes' first Depressed cake Shop pop up, and the start of our #BakeADifference campaign, 100 limited edition teatowels were made. 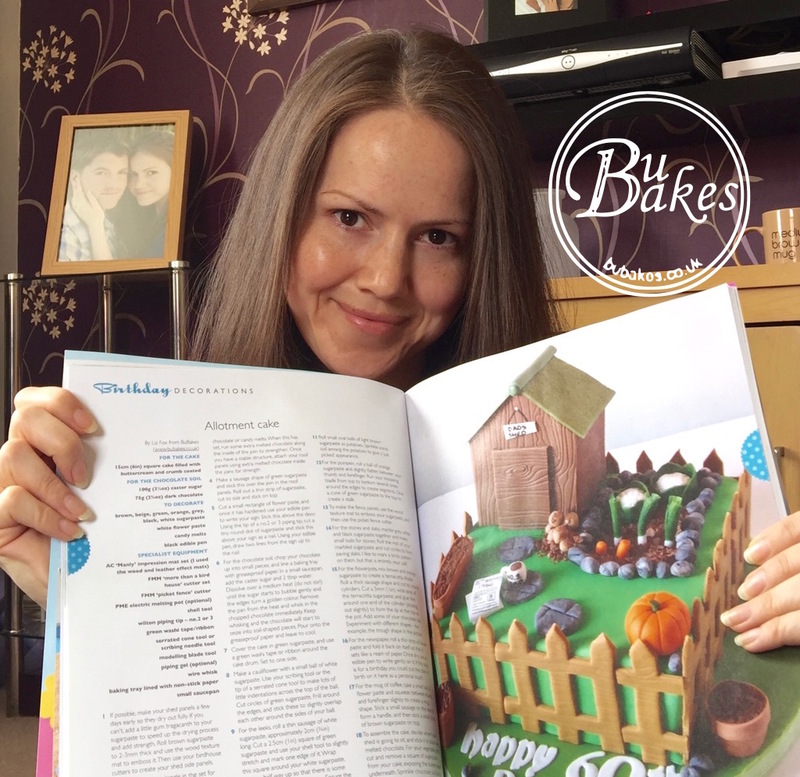 BuBakes' gave a step by step tutorial on how to make this allotment cake, and it was published in August 2016 in a full double page spread. BuBakes attended the Radio 4 All in the Mind awards with The Depressed Cake Shop. You can read more about what happened in BuBakes' blog ​"The one where 5 people met and instantly belonged"
BuBakes was announced as a finalist in the North Essex Business Awards, in the "New Company" category. Want an experts opinion on BuBakes' cakes?! It was a tense moment as Michel Roux Jnr sliced into this cake (designed to look like a Victorian meat pie!) and took a bite. When he gave (what we like to call in BuBakes Towers) the "grin and nod" it may have been one of the hugest reliefs possible! ​​BuBakes is very proud to be a part of this monthly event to raise money for the Look Good, Feel Better charity. For details of upcoming dates please see our events page. Stephen Fry declares BuBakes' blog "a fine articulation..."
The most incredible endorsement. No other explanation needed. You can read this particular post here. 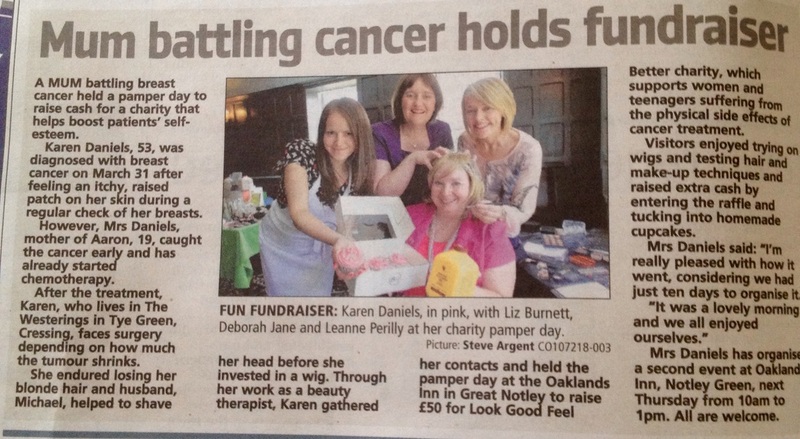 The lovely folk at Benefit enjoyed their BuBakes cupcakes, so much so they gave them a nickname! We were delighted to be the winners of the pavlova baking competition back in April 2015. If you would like to have a go at making our triple raspberry entry the recipe can be found on the Sunday Baking Club website. When this in the know such as Dr Oetker are tweeting about your cakes, you know you are doing something right! 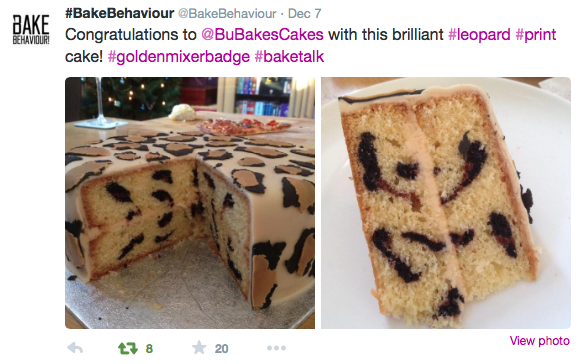 It was a delight to win the Golden Mixer Badge for this 'surprise' inside leopard print cake. Especially as it was the birthday cake of one of BuBakes' best friends!